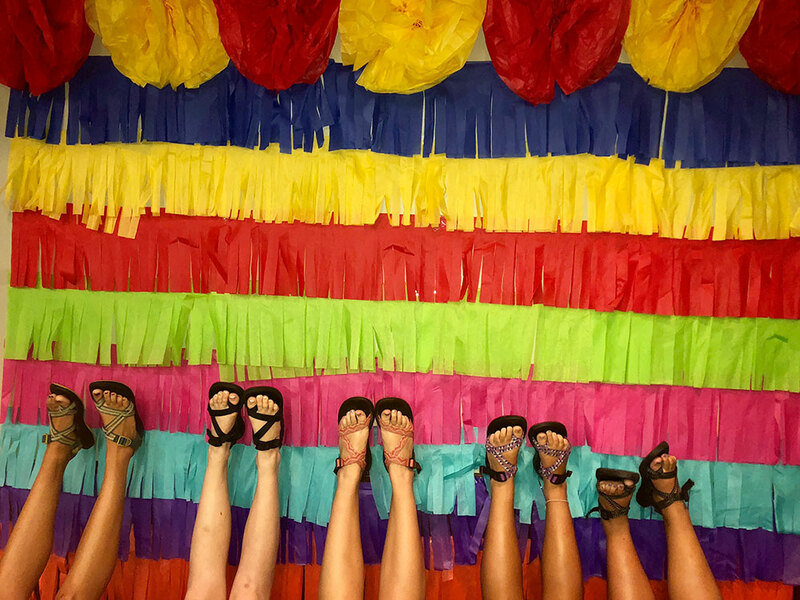 What could be better than taking a break from homework to hang out with your friends, eat the best tacos, take cute pictures, and wear some Chacos? 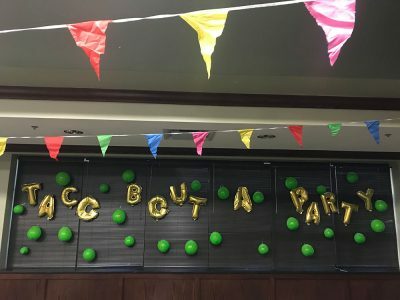 Not much! 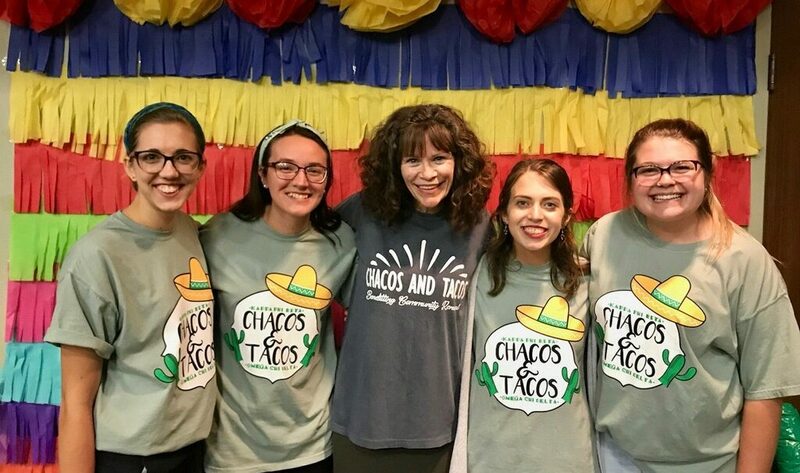 I recently had the opportunity to do this with about 150 of my closest friends as we participated in an annual event called Chacos and Tacos. The event was held in September and was open to the entire campus. I was able to play a special role in Chacos and Tacos this year because my social club, Kappa Phi Beta, hosted it along with our brother club, Omega Chi Delta. 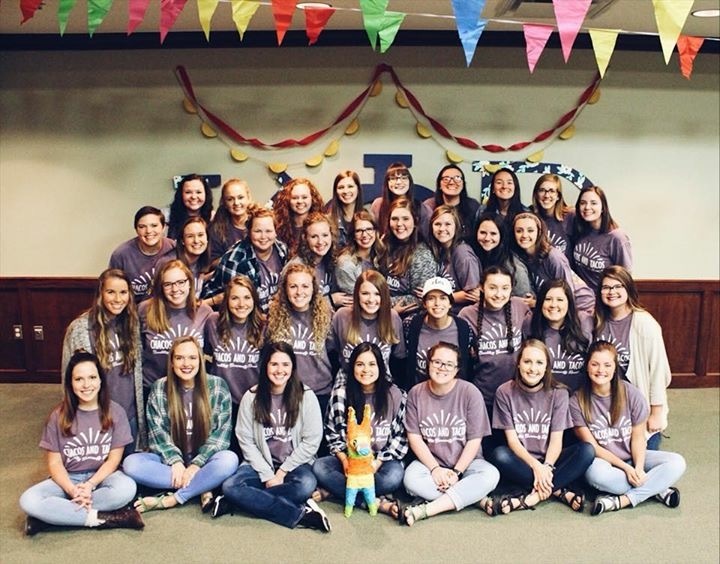 I have been a member of Kappa’s since the spring semester of my freshman year and it has been one of the biggest blessings during my time at OBU! 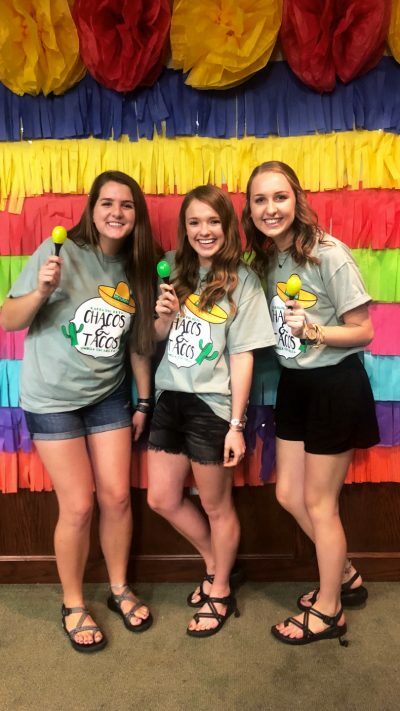 As a social club, we get to participate in multiple social, spiritual, and service events each year. 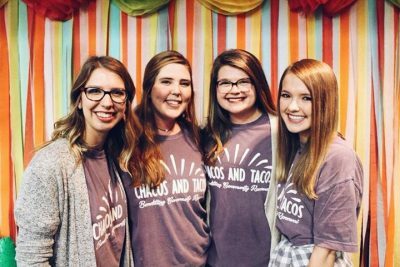 These include tailgating, prayer retreats, formal, family day, and many service projects. Some of the best memories that I have from my time at OBU are from these events! 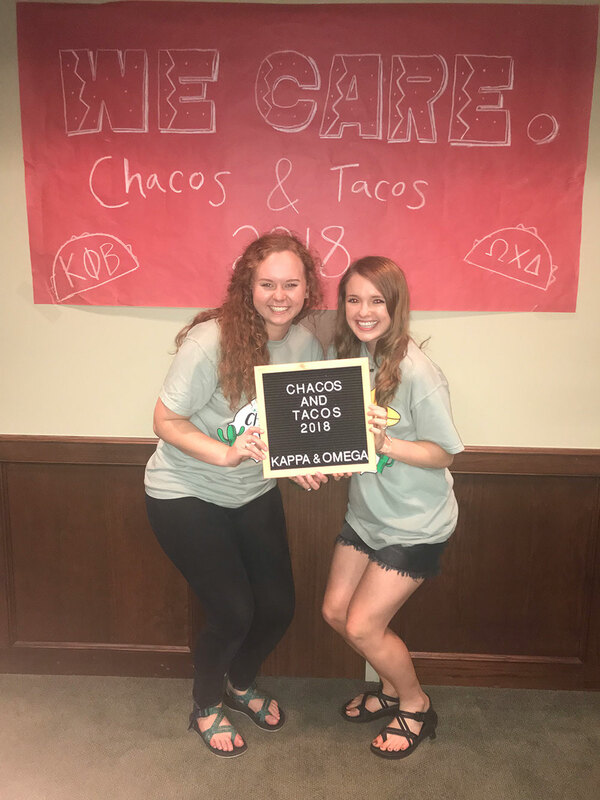 I love having the opportunity to build relationships on campus while also serving the Shawnee community with my Kappa sisters. 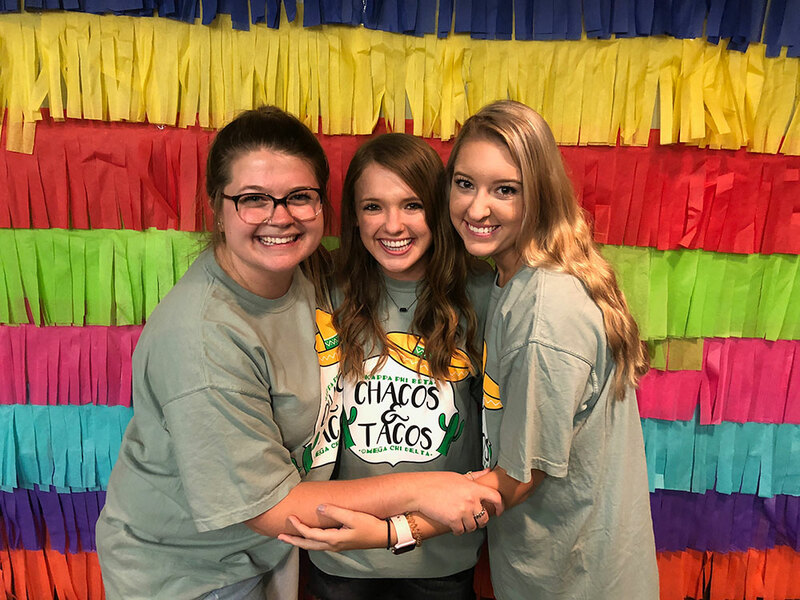 One of my favorite ways that we are able to give back to the community is through our yearly Chacos and Tacos night! Like many OBU students, I have come to look forward to Chacos and Tacos every fall because of the relaxed environment and, of course, the best dinner! The tacos are catered from a local restaurant called Don Ciros and they have quickly become a favorite of mine. 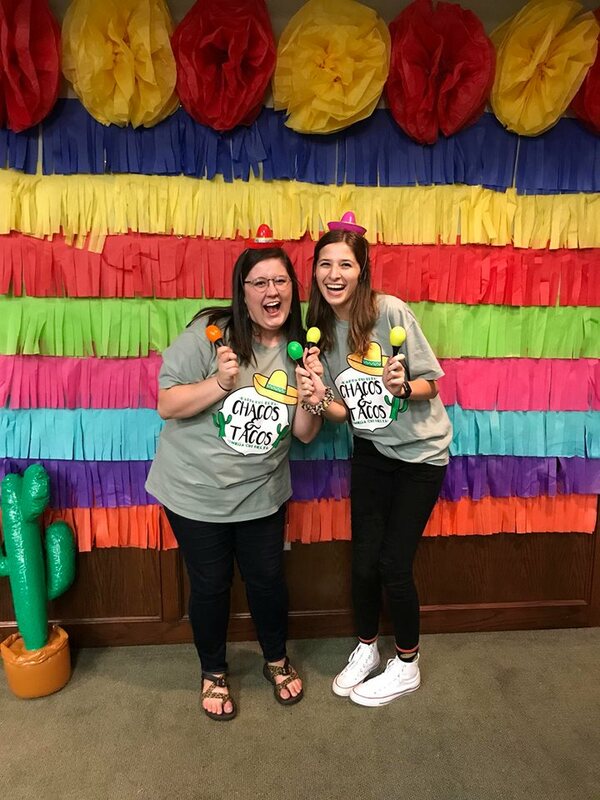 In addition to the awesome food this year, we had corn hole, pin the tail on the donkey, and even a piñata. 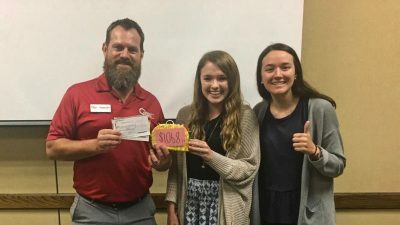 It was truly a college student’s dream! 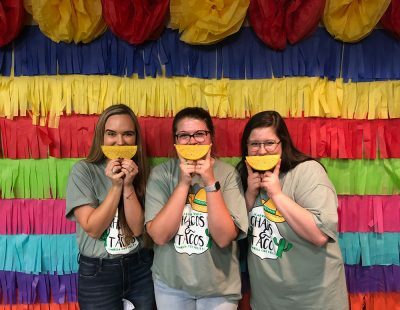 My favorite moment from the event was when I looked around to see everyone laughing, eating tacos, and enjoying their time together. We even had Dr. Ellis, a communications professor, come out to support the event! There is nothing quite like having the opportunity to interact with your professor outside of the classroom while witnessing their desire to build relationships and to contribute to a great cause! 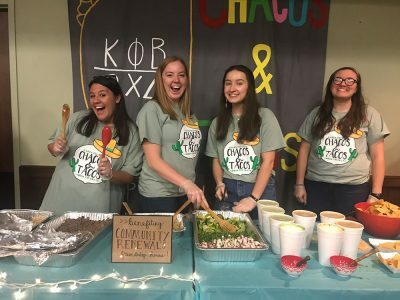 All of the funds raised at Chacos and Tacos over the past two years have been donated to Community Renewal’s Friendship House. The Friendship House is located in an underserved neighborhood in Shawnee and is occupied by a Community Renewal staff member and his family. 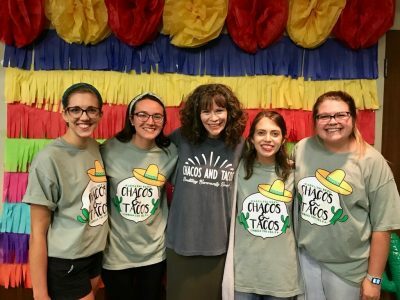 The house is a safe place for the neighborhood and it includes space for after-school programs, classes, and workshops for the community. Last year, Chacos and Tacos raised over one thousand dollars that Community Renewal used to help build the Friendship House. 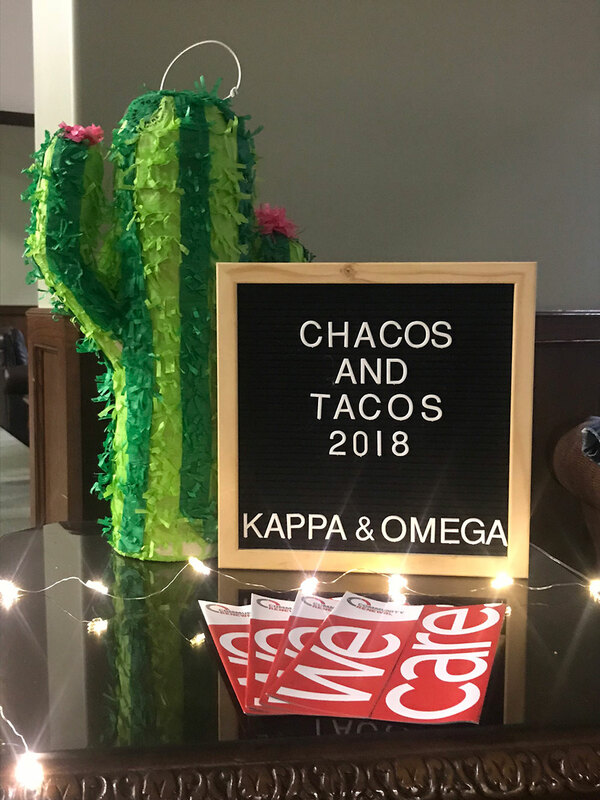 It was such a cool experience to see them open the house this past August, almost a year after we raised money for it through Chacos and Tacos! This year, the money raised from the event is going to help Community Renewal purchase additional supplies to keep the house running. I am so proud of OBU students who desire to serve a greater cause and I am happy to have events like Chacos and Tacos that support the community! Hey everyone! My name is Taylor Seacat and I am a junior, Family and Community Service major with a minor in Children’s Ministry! 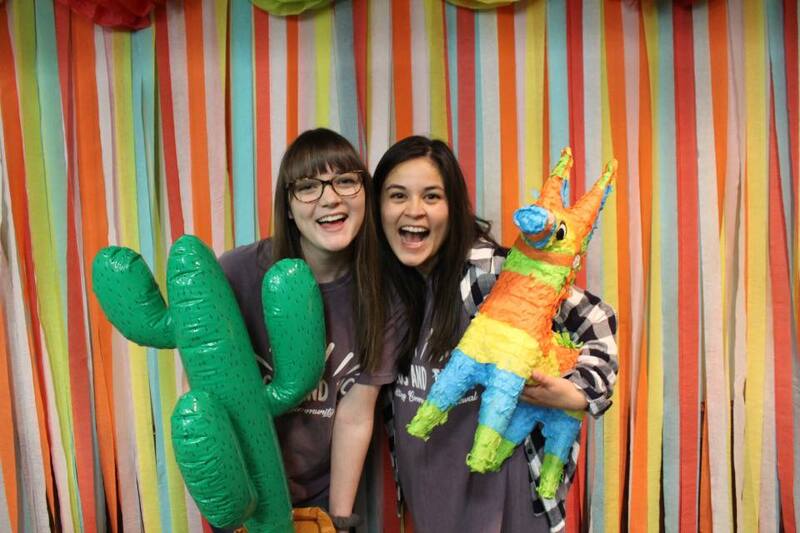 I am from Tulsa, Oklahoma and I am pretty passionate about drinking tea, traveling the world, and shopping at Target. I also love using chopsticks.